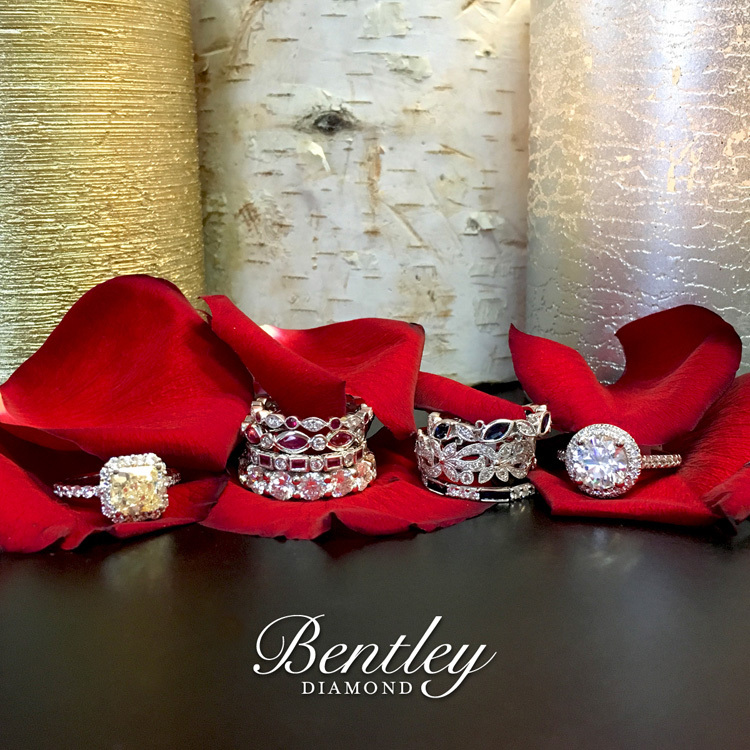 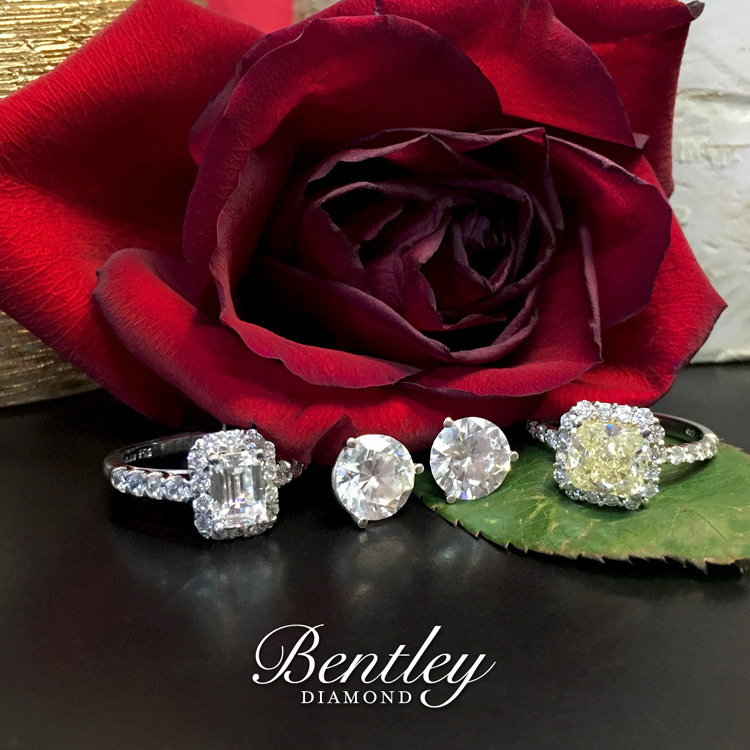 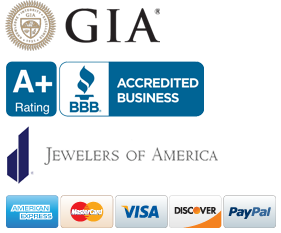 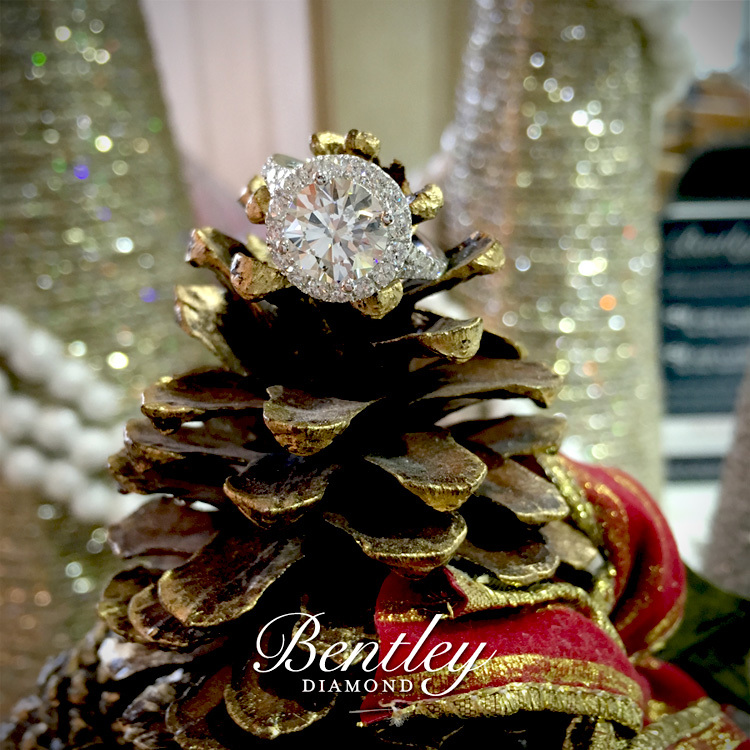 Bentley Diamond is your Holiday Headquarters for all of your jewelry needs! 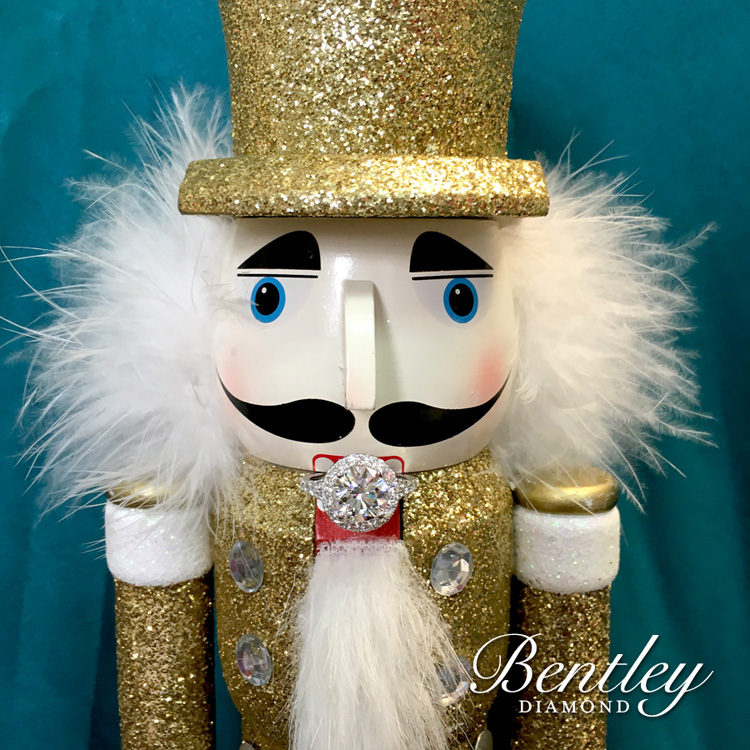 We will be open with special and extended business hours throughout the holidays to make sure you can pick up the perfect gifts for your loved ones, plan a memorable holiday proposal or accessorize for those holiday parties and get-togethers. 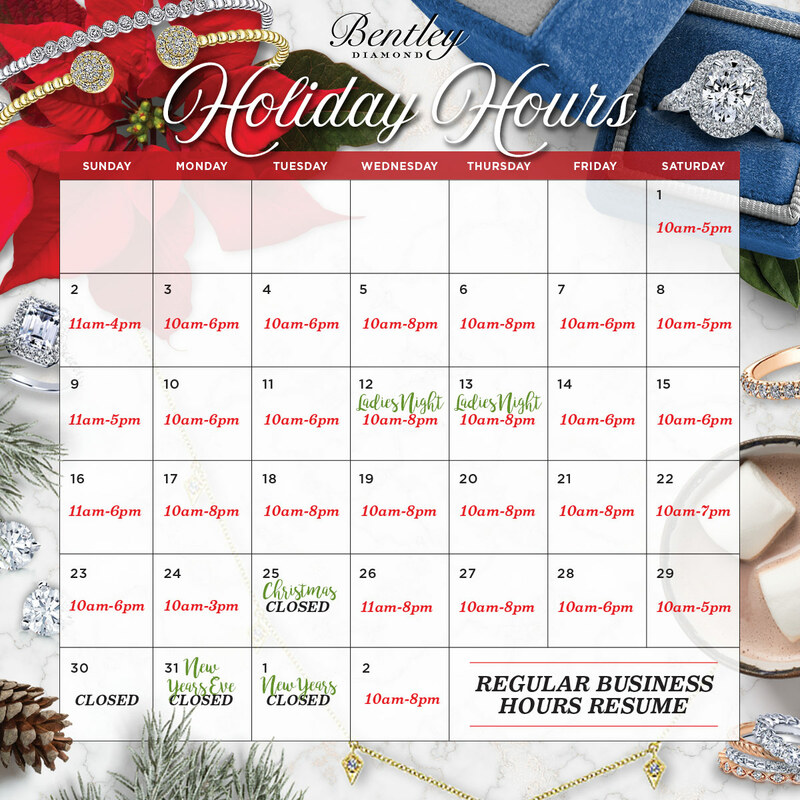 Check out our business hours for December and come into the store when it's convenient for you, we'll be open!